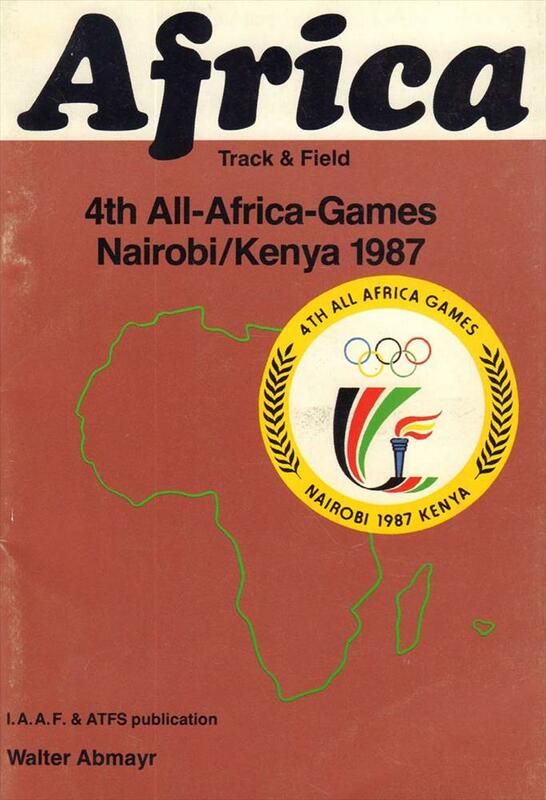 Description Well-illustrated and very detailed (statistics) history of athletics at the All-Africa Games since 1965. Also features a detailed and well-illustrated preview to the 1987 edition. 21 x 15 cms, softback, 96 pages.